Phosphatidylserine stacks with this compound paired with other supplements, drugs and minerals taken for different health goals and health conditions. Review the benefits, effects, side effects, and Phosphatidylserine dosage as taken by other users. There are over 20 stacks in our database with Phosphatidylserine. Other names for this compound include PS, D-Serine. 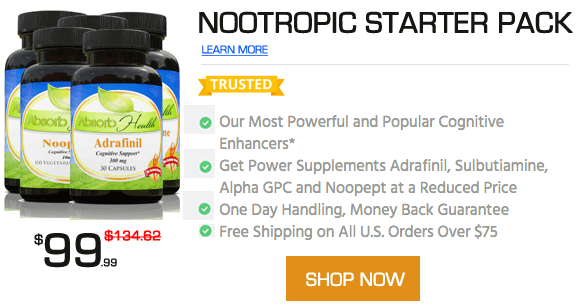 Nootropic The Best of Excelerol, Provasil, and Lumonol Combined. Using this stack to repair my brain. Trying out this stack to clear ms brain fog, enhance cognition, reduce mental fatigue during the day without night time wakefulness. My #1 problem is insomnia but that will be another stack. Not sure how to set this up since I will be varying the dosages and components on a daily basis.